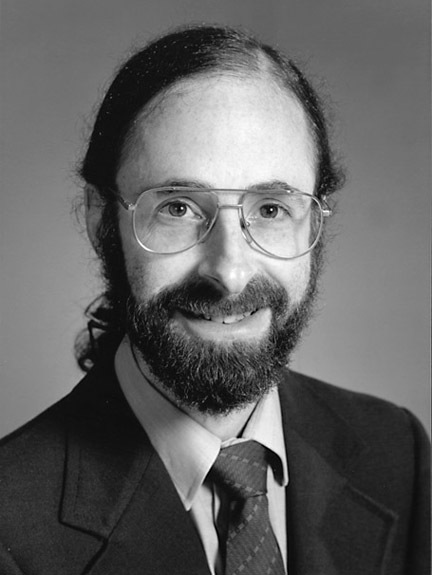 Jerry Tersoff ’77 has been awarded the 2007 Medard W. Welch Award for seminal theoretical contributions to the understanding of surfaces, interfaces, thin films, and nanostructure of electronic materials by the American Vacuum Society (AVS). A research staff member at the IBM T.J. Watson Center in Yorktown Heights, N.Y., Tersoff has also received the AVS Peter Mark Memorial Award, the MRS Medal of the Materials Research Society (MRS), and the American Physical Society (APS) Davisson-Germer Prize. An APS fellow and a member of AVS and MRS, Tersoff has served on the executive committee of the AVS Surface Science Division, the editorial boards of the Journal of Applied Physics and Applied Physics, and the board of directors of MRS. His work focuses on surface and interface physics and materials physics, most recently addressing ways in which strain during heteroepitaxial growth can lead to controllable self-assembly and self-organization of nanostructures.